Today a very quick easy and simple nailart for you all. 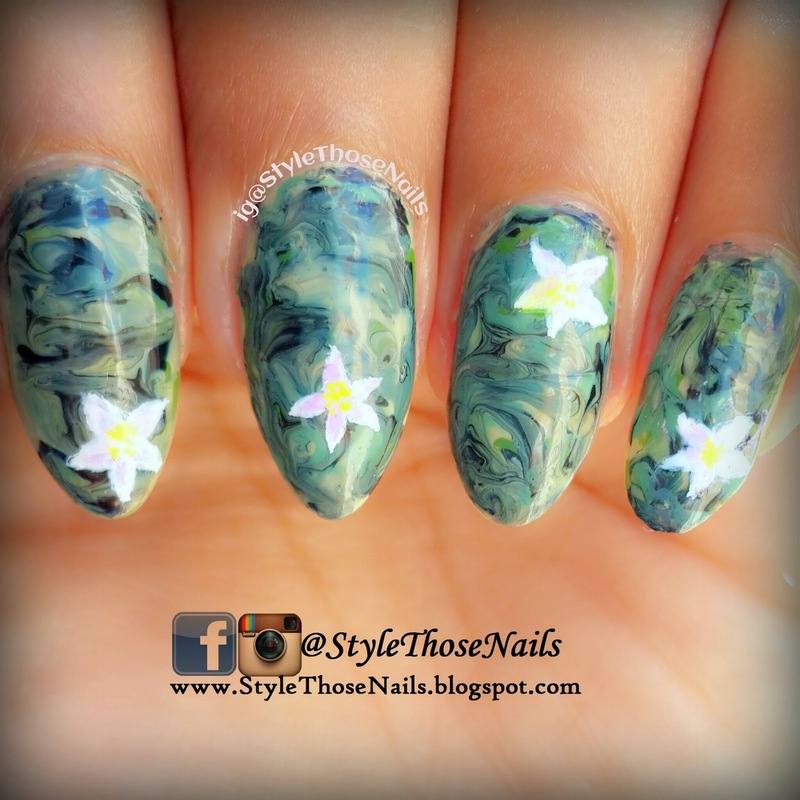 Just play around your favourite polishes to get this awesome camo look. Well I am not a huge fan of Camo print but when I saw the prompt for 52 Week Pick and Mix Challenge is Camouflage and /or Green I thought to give it a try. 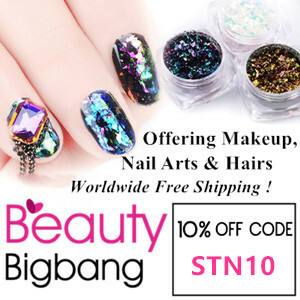 And I am glad I did it, this look so cool on my nails and I am sure you will love to rock on yours too. I filmed a tutorial too and will link it at the end of the post. 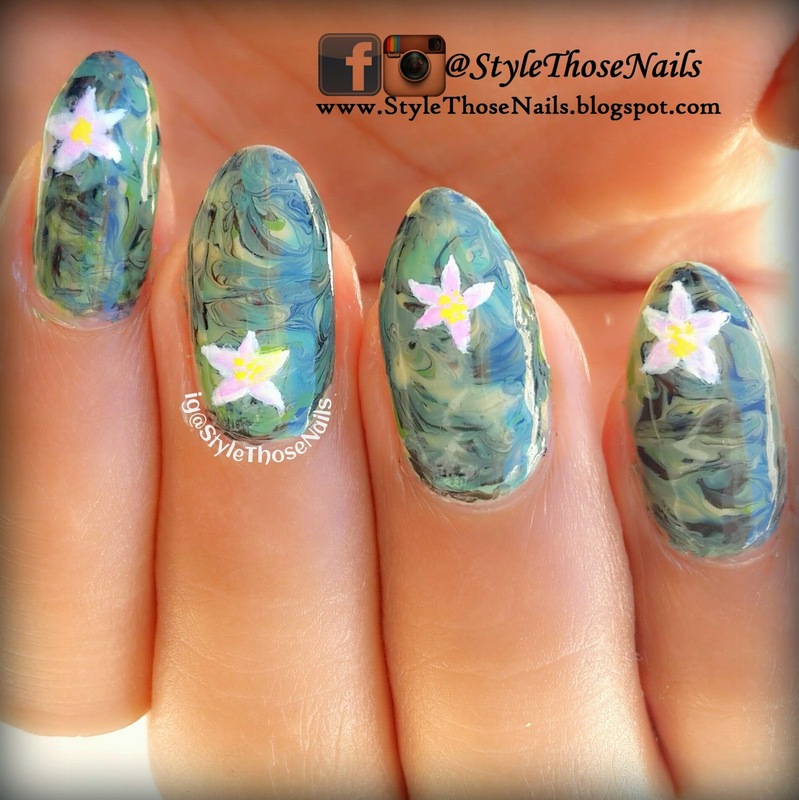 I used various green polishes and swirled on my nails. 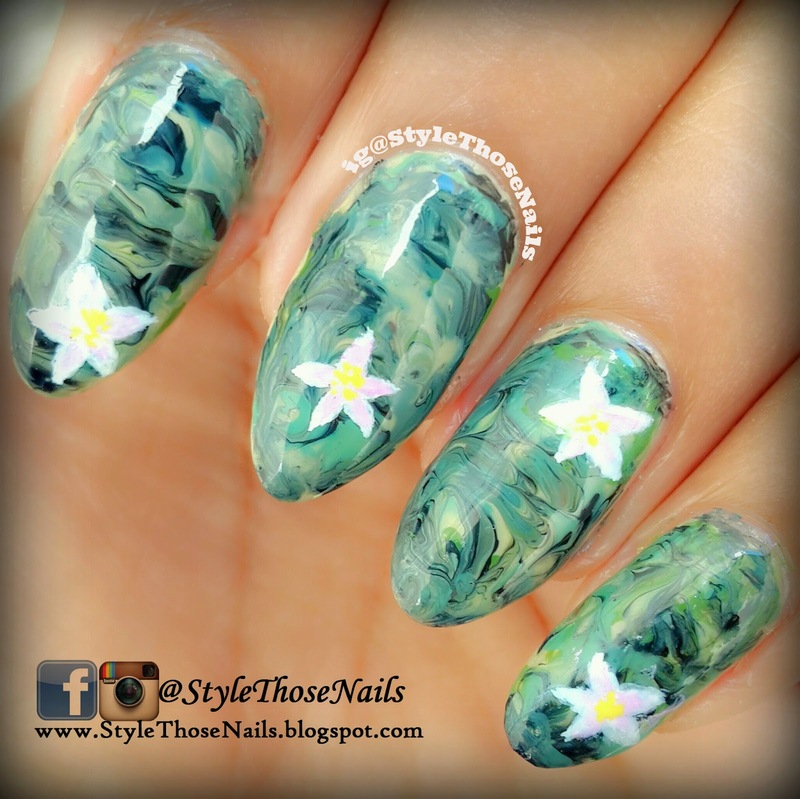 Flowers are painted using acrylic paints and fine detailing brush from BornPrettyStore. I liked this brush very much good for creating flowers and other images on nails. 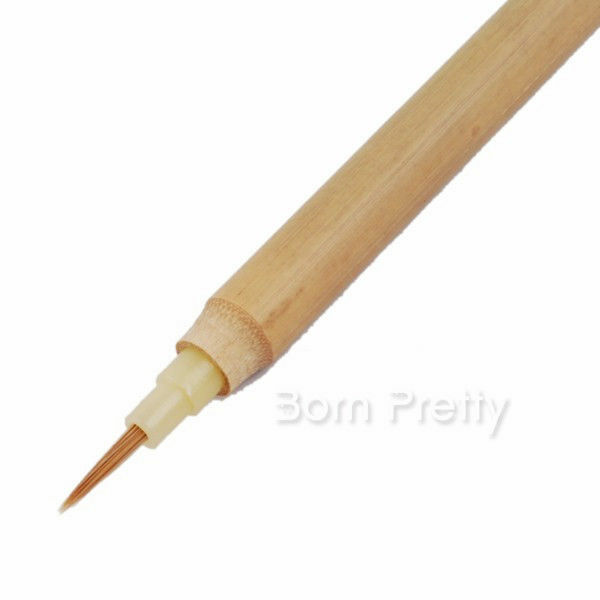 You can check this brush on Born Pretty Website HERE..Also you can use my coupon code YLEX31 to get 10% off on your purchase. I forgot to click image of my brush but here how it looks.